There is no area which concerns a parent more than the care and safety of their children. Students don’t have to miss school due to illnesses. Reduces teachers time away from classroom. Help reduce insurance out of pocket cost. As an employer, you realize healthcare and wellness are a major concern for your employees. A complete wellness plan will ensure happier, healthier employees, prevention of injuries and illness, leading to more productivity. Prospective employees will value your emphasis of their health and wellbeing, making you more competitive in the marketplace. 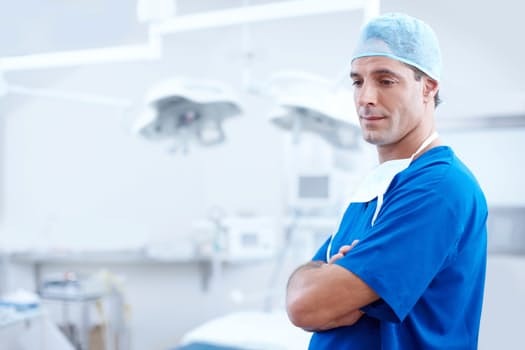 Such a plan would also decrease your overall healthcare cost by decreasing use of expensive urgent care centers and upper tier medications, minimizing employee absences for illness. Chronic Management – The same corporate doctor will continue care over the years, optimizing wellness management. 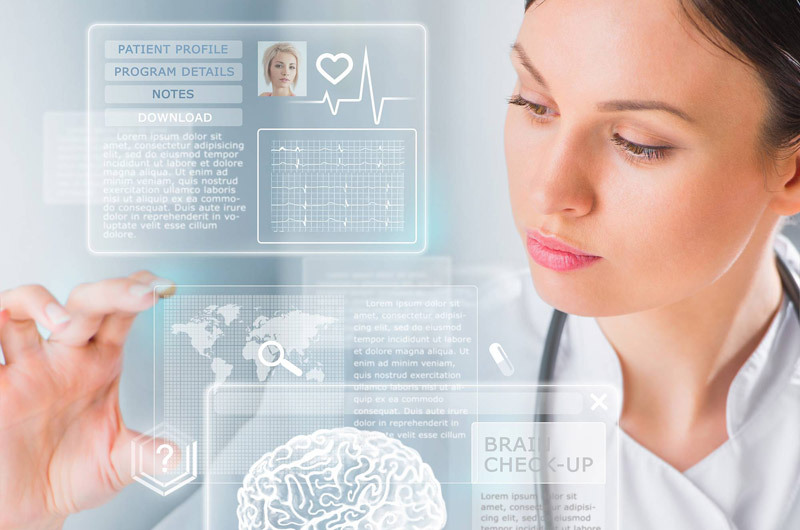 Telemedicine will be utilized for 24/7 access to maximize convenience and minimize urgent care cost. Medications will be optimized to ensure effectiveness and minimize cost. Prevention – Our doctors ensure you receive timely preventative screening tests and workplace recommendations. Ability to consult the company health care provider through their computer, not having to take time off work to sit in a waiting room. Avoid most emergency room visits with a simple telemedicine consult, even after hours. They will avoid having to take time off work to drive all across town to get their tests done or pick up their prescriptions. Decrease in their portion of insurance premium. Use their paid time off for vacation, rather than medical errands. 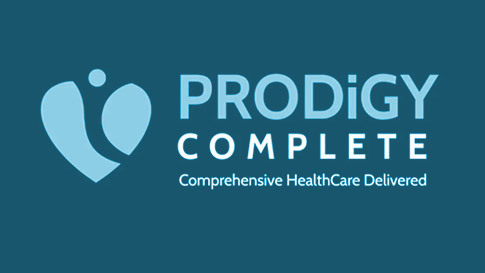 This type of convenience factor with the comfort in knowing all their care can be given with one click of a button is now available with Prodigy Complete Corporate wellness.